YO! 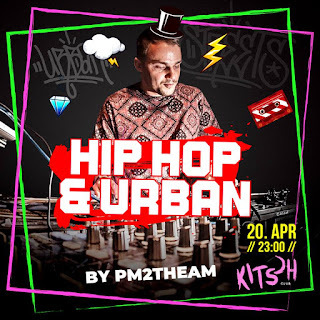 Going to play x2 Hip-Hop parties this week, Urban Wednesday and Block Party at the one and only Hip-Hop club "de flou" in Riga. This Wednesday and Friday catch me spinning records there all night long and if you like Hip-Hop and R&B type music, join and party with us! See you there.